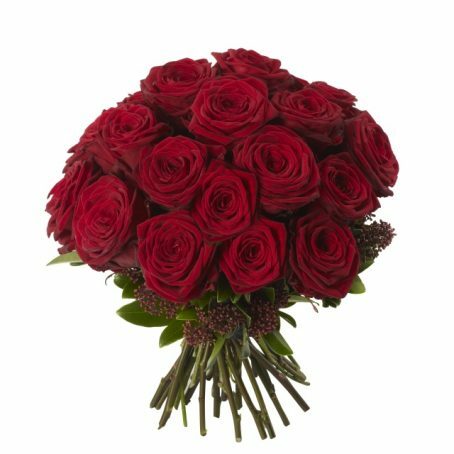 Categories: Valentines Day Bouquets, Mother's Day Flowers, Romantic Flowers, Roses, Spring Flowers. 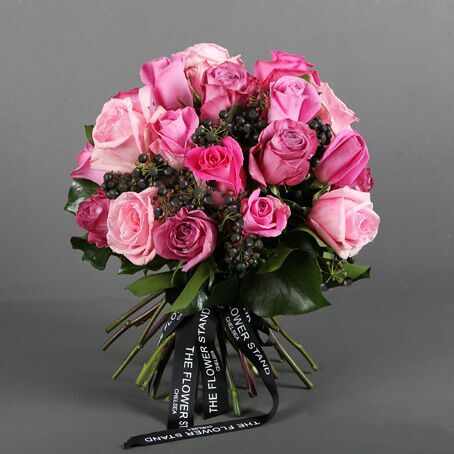 Luxurious Pink Ecuadorian Roses against a backdrop of deep green foliage. Only the finest quality cut flowers are used create this bouquet. 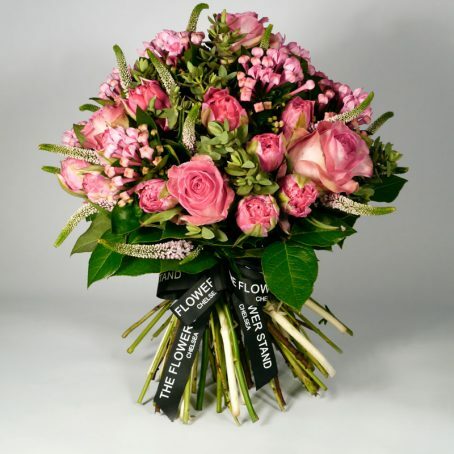 Our designer florists select only the best stems, prune them and arrange into our luxury bouquets. 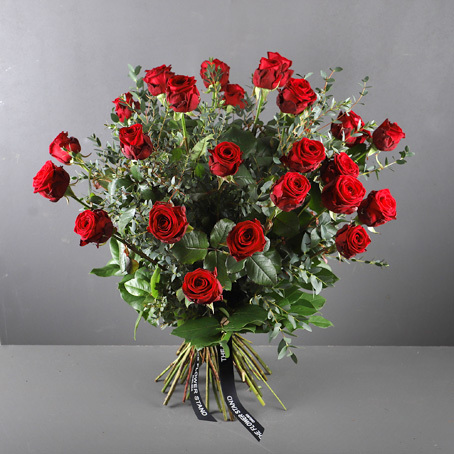 Our bouquets are then passed to our drivers who deliver our flowers with care the very same day throughout London.